The SGP(SafetyGlass Plus) interlayer is an important factor in ensuring our toughened laminated glass is the best it can be. It’s doesn’t just make it tougher and stronger, it makes our glass blast resistant – but without compromising on the appearance. 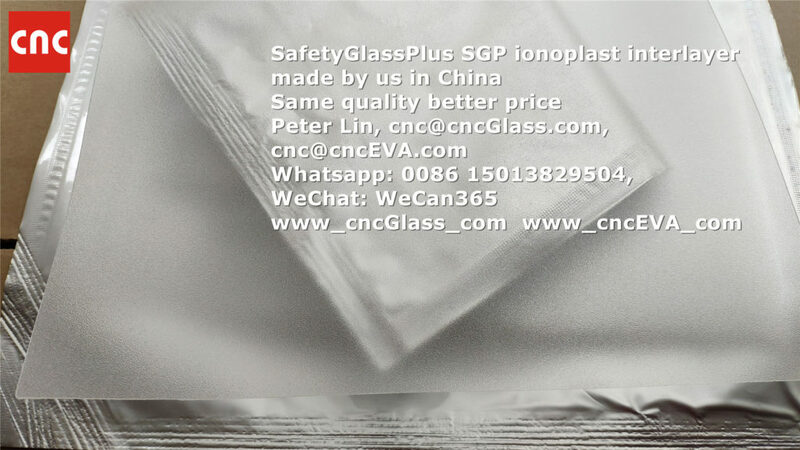 The CNC SGP ionoplast interlayer made by us in China, is like DuPont Sentry Glass Plus (SGP), which is composed of a tough plastic interlayer composite that is laminated between two layers of tempered glass. It extends the performance of laminated glass beyond current technologies as the interlayer offers five times the tear strength and 100 times the rigidity of the more conventional PVB interlayer. What makes the SGP interlayer so special? The SGP interlayer ensures glass is strong, tough and durable making it extremely suited to today’s architectural needs. Whether it’s for a glass walkway or a laminate bend, the SGP interlayer ensures our toughened laminated glass is as tough as it can be. Do you need samples of SGP interlayer made in China to test, please feel free to contact us. 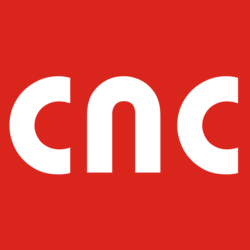 The CNC THERMAL CUTTER the same as GTS thermal cutter is a thermal cutting tool for cleaning the edges of laminated glass by trimming the interlayer film that may have overflowed during the lamination process. The blade heats up to 500°C in seconds and uses heat to easily cut through any interlayer film including EVA, PVB or SGP. The cutter is supplied with four interchangeable blades for different cutting applications. Hand operated tool for cutting small quantities, for short-time operation only. To cut and seal synthetic fiber products, such as ropes, bands, belts and fabric. synthetic fabric without cutting surface. Always operate the Hot Knife in well ventilated space. Never burn off the excess residue on the Hot Knife blade. The blades will over heated and be warped. Keep hot blades away from skin, clothing and other flammable materials. Allow blades to cool before handling. Hot Knife may cause injury or burns to exposed surfaces. If the temperature inside the tool is too high, the unit will get hot and the internal thermal protectors will turn it off, after it cool, the Hot Knife will operate again. Heat-resistant blue or green polyester film tape coated with a silicone adhesive. The tape is applied to the edge of assembled laminates before they are inserted into the autoclave or oven. The tape holds the composite together and prevents the molten PVB or EVA interlayer film from flowing out the edges of the laminate. 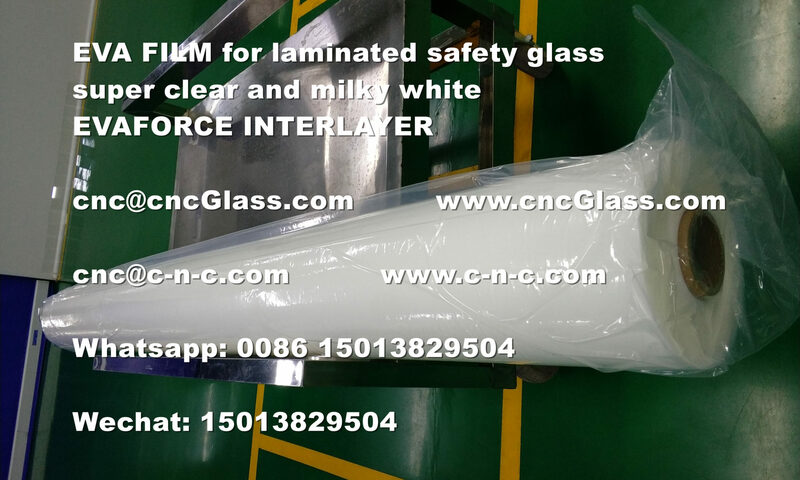 The tape has a short term thermal resistance of 180-200°C.